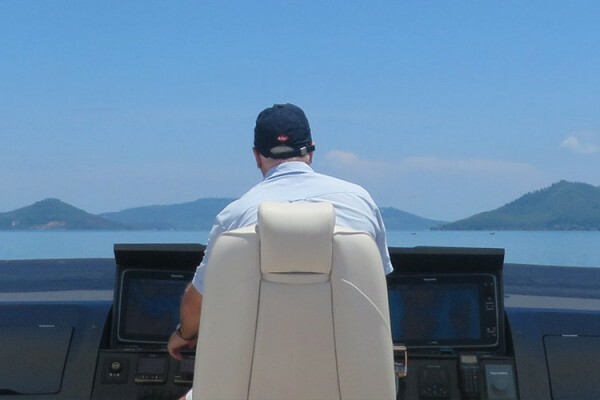 With 30 years’ experience in the boating industry and with the past 25 years being spent in the motor yacht business, PMYA Asia has built up the knowledge of what is required to operate professionally and safely. 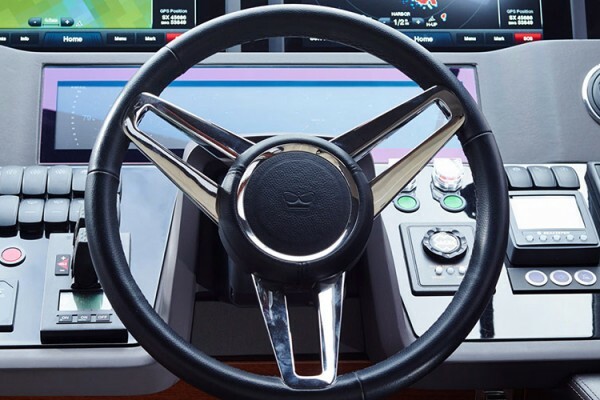 Whether you are in the process of purchasing a new boat or looking at the professional opportunities within the industry, we offer the best in guidance and training in every aspect of boat ownership or a career in the boating market. 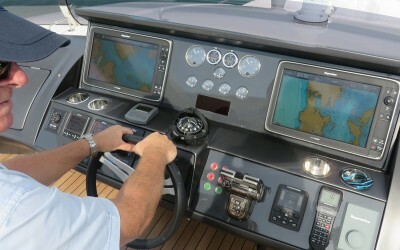 Introduction to the rules of the sea, general navigation and boat handling. An excellent way to begin your boating experience in both safety and confidence. Whether you are in your first season or wish to improve your boating skills, we offer bespoke courses to expand your knowledge and to allow you to explore further afield. 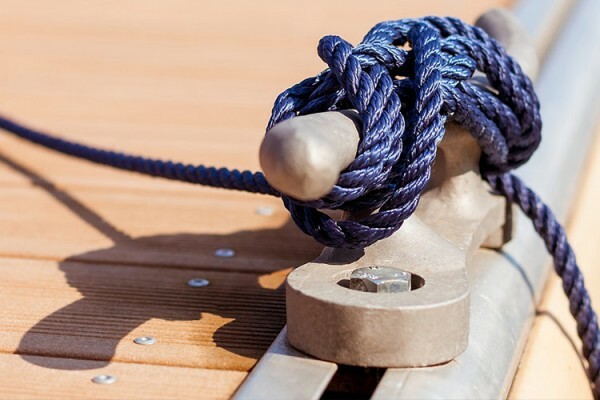 These courses are designed to maximise your existing skills and take you to a commercial standard, should you wish to work within the boating industry. 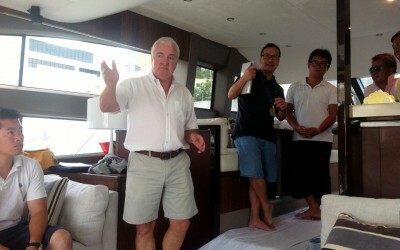 PMYA Asia offers advice and support to those seeking to progress into the international boating market.